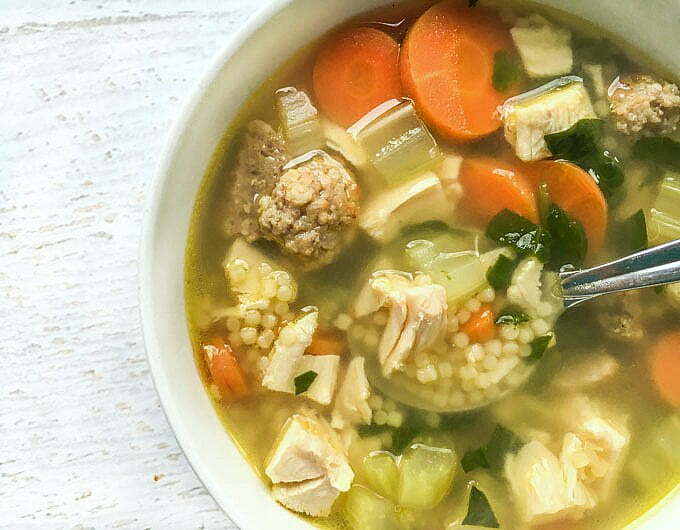 My husband calls me the soup nazi (from an old Seinfeld episode) because I have a lot of good soup recipes. 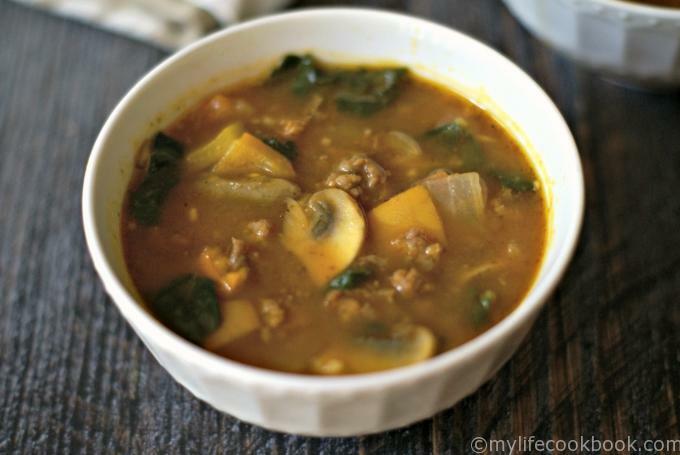 It’s winter and so I thought I’d give you a roundup of 10 healthy, hearty winter soups to keep you warm and satisfied. Let me preface this post by saying that most of these recipes are low carb or Paleo and just plain good for you. And an added bonus, I think they are delicious! Let’s get started! Well I actually have more soup recipes to share with you but I think I will save them for my next roundup. 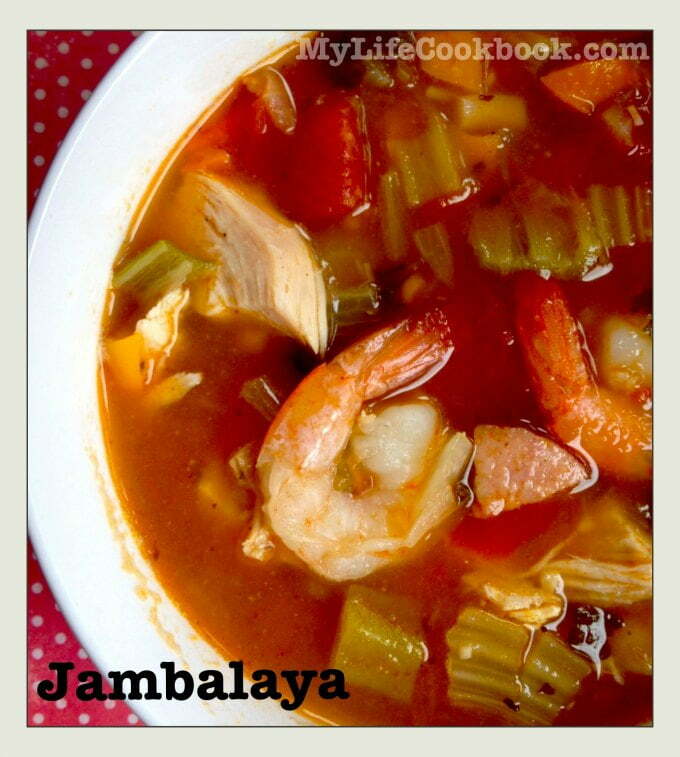 I hope you make a couple of these soup recipes and enjoy them as much as me and my family do! 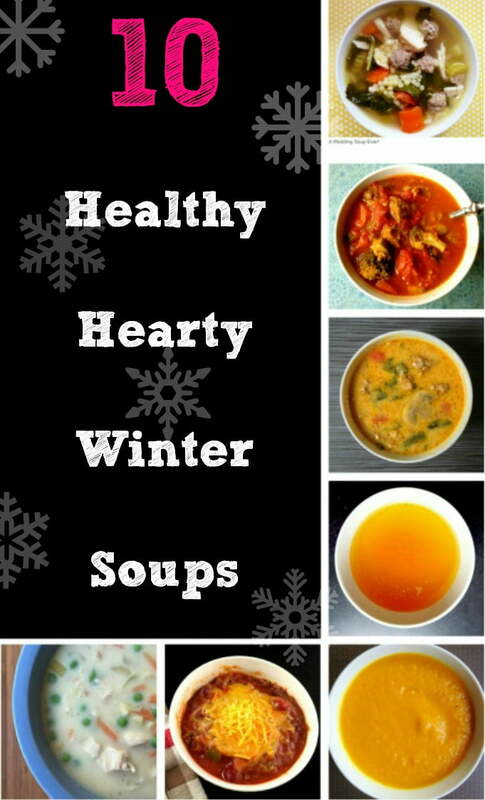 UPDATE: For more great soup recipes check out my next addition of Healthy, Hearty Winter Soup Recipes! 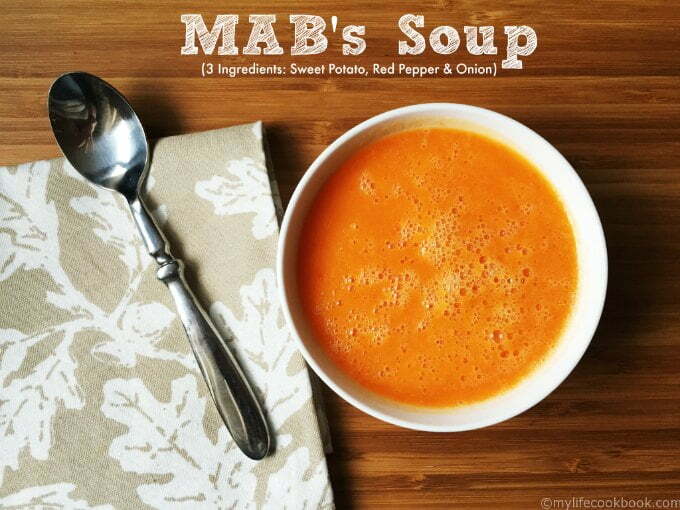 I could use some soup right now since it’s freezing outside! Thanks for sharing at Totally Terrific Tuesday. Please come back again this week. The party is going on now! 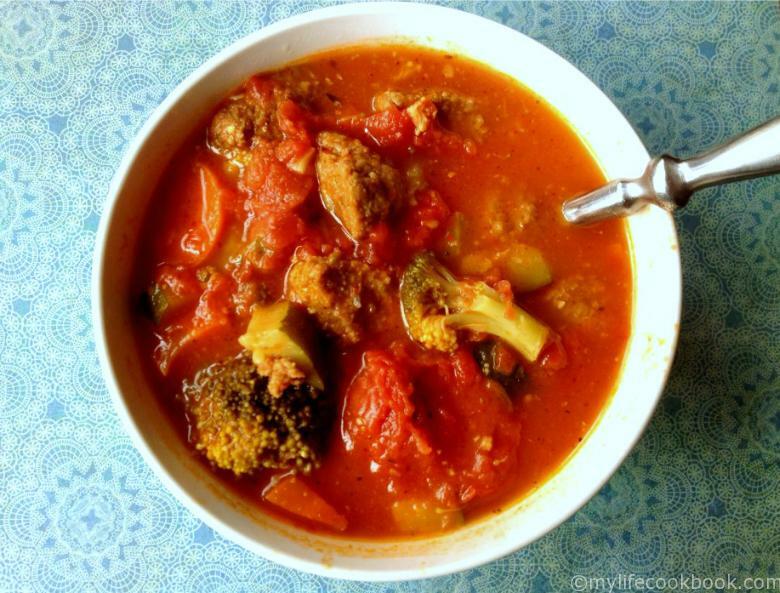 Some great recipes for soup! Love soup. Makes dinner so much easier. Thank you for stopping by Snickerdoodle. Can’t wait to give a few of these a try! 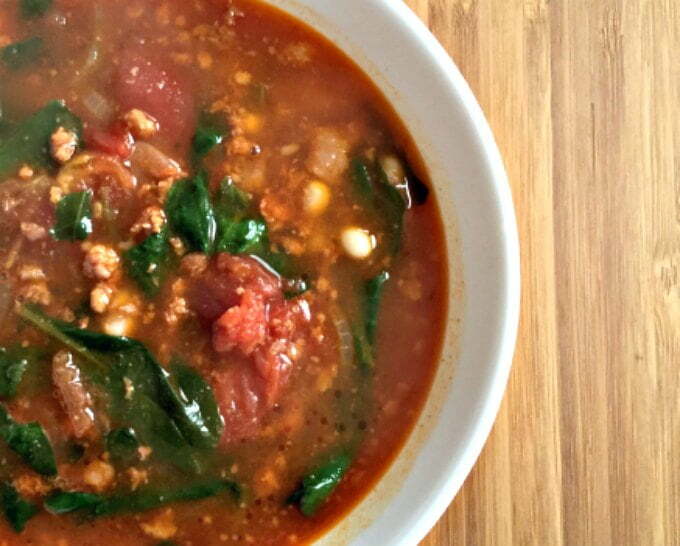 I love soup – especially in winter and these look so good. Pinning for future reference. 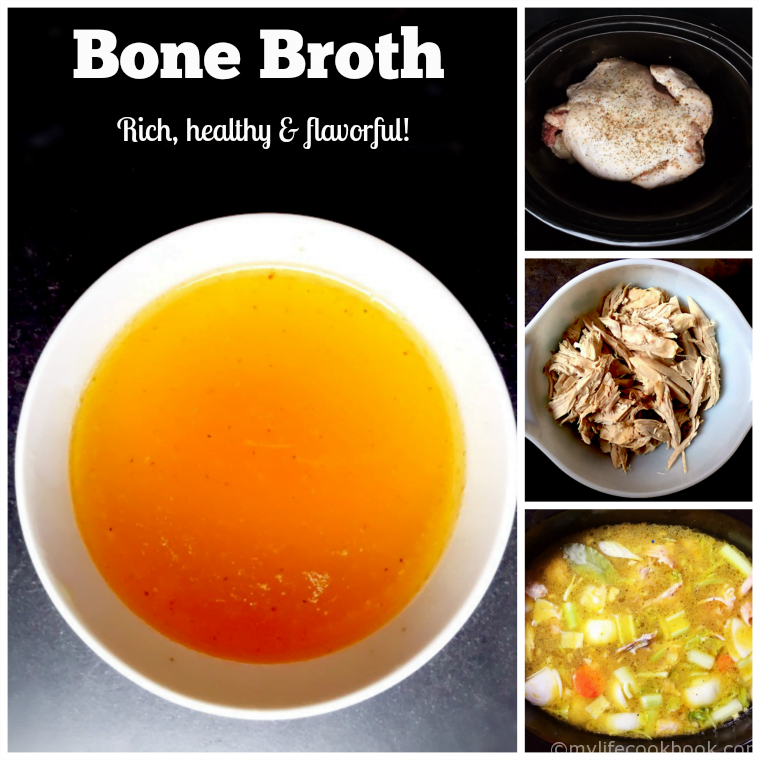 Fantastic round-up here, and thank you for the bone broth one especially! I was looking for a good one 🙂 Thanks so much for taking the time to link up with us over at the #HomeMattersParty – we hope to see you again next week! Love that Seinfeld episode! 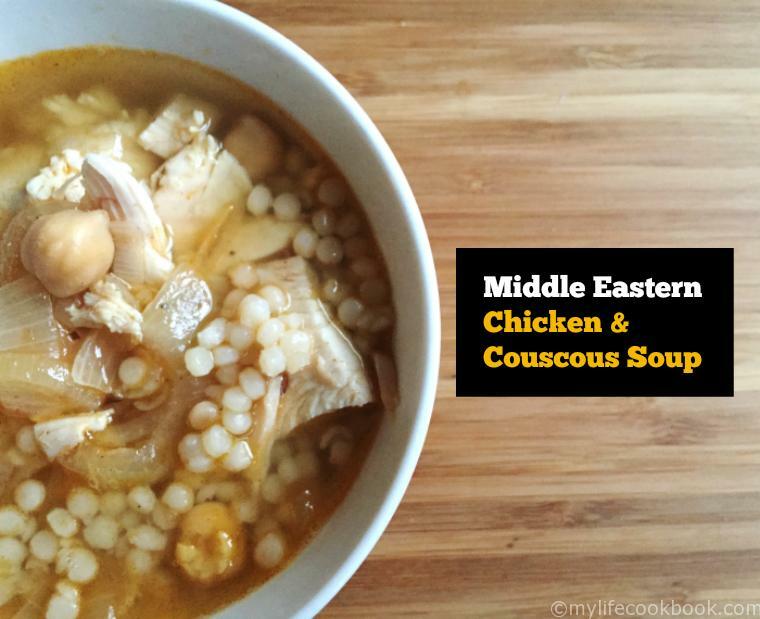 🙂 This is a great soup round up , and soup has been a great thing in this super cold weather! Saying hello from moonlight and mason jars! That pumpkin, kale and sausage one sounds scrumptious! Actually, they all look pretty good. 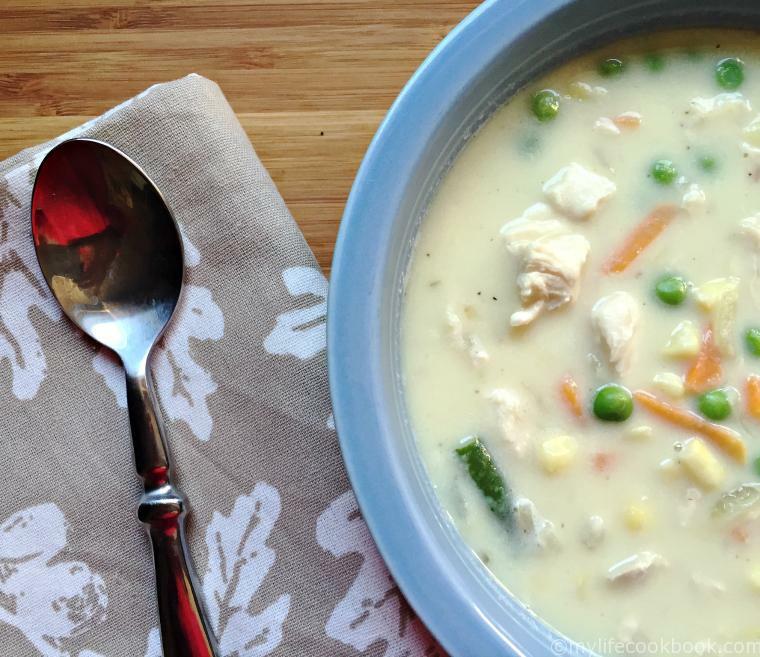 So many yummy soups, but I think my fav here is the pot pie! Thanks for sharing at Marvelous Monday Link Party on Smart Party Planning. So many yummy soups! Pinning! 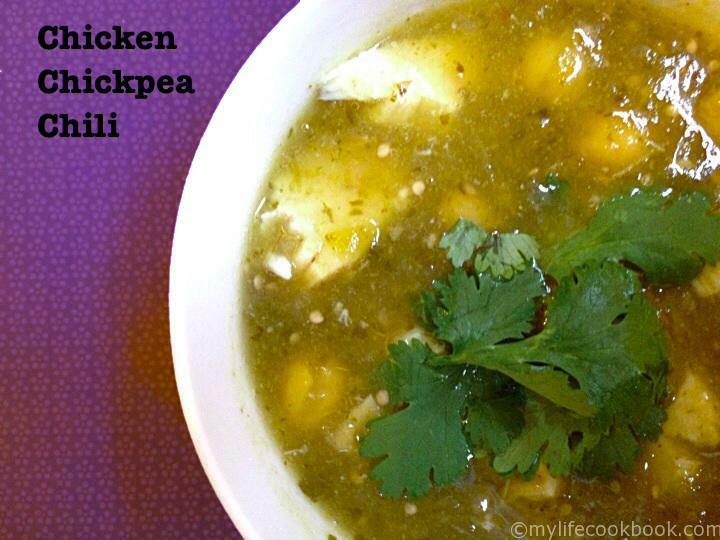 Thanks for sharing, found these delicious soups at Teach Me Tuesday!